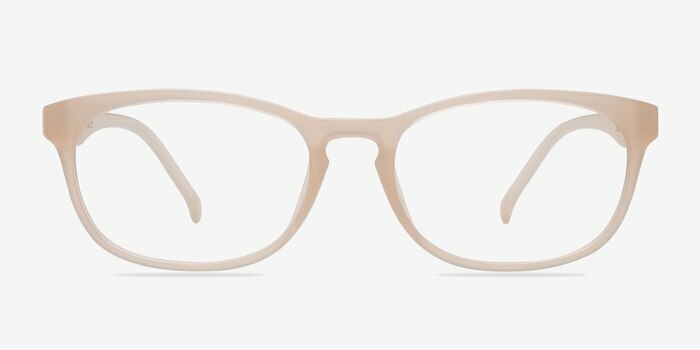 These frosted white eyeglasses are noticeably perky. 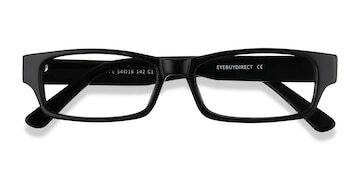 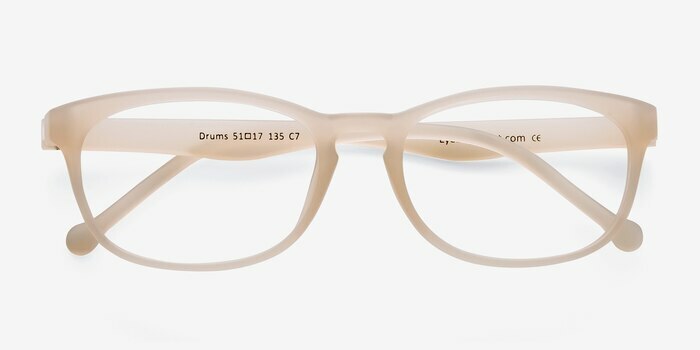 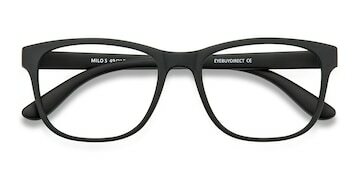 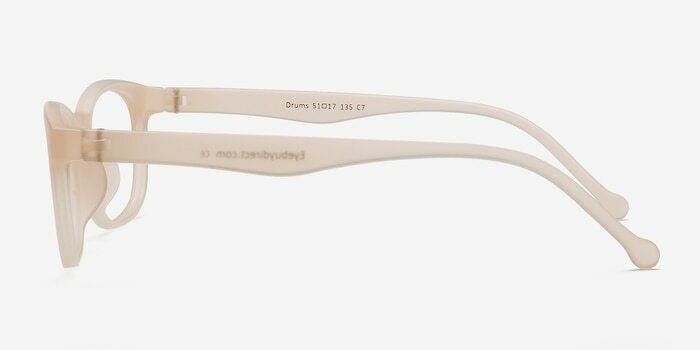 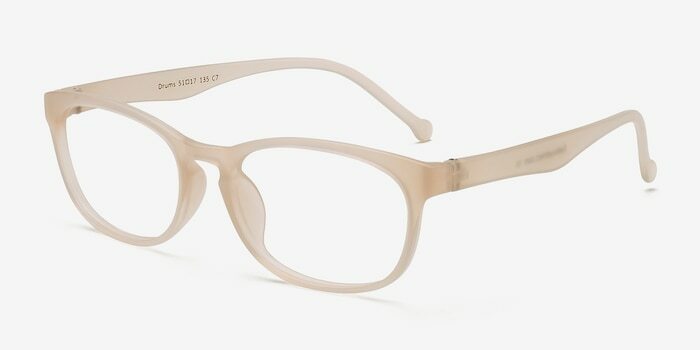 This unassuming frame comes in a frosted semi-transparent acetate finish throughout with curved rectangular shaped lenses. 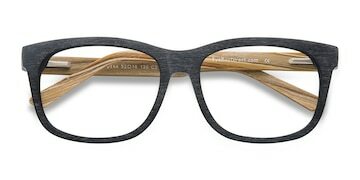 A keyhole nose bridge adds a finishing touch to this slick and monochromatic look.